It has always been a customary practice for all renowned theatres to check if a patron has consumed alcohol, and if so, he wouldn't be allowed to enter into the screen. Looks like one such incident has happened today at GK Cinemas, where one drunk man wasn't allowed to watch Mersal. 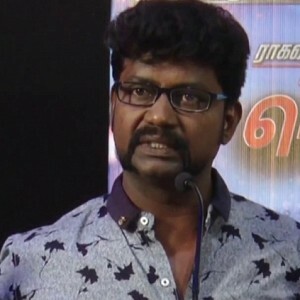 Ruban Mathivanan, the Managing director of the complex said, "It breaks our heart to refuse you entry if you’re drunk, pls be responsible and co operate with us to provide you a better xperience #mersal"
Movie watching is an experience by itself, and to make that more lively and exciting, it would be good if incidents like these don't occur. Also, it might cost inconvenience to the people seated next to you. 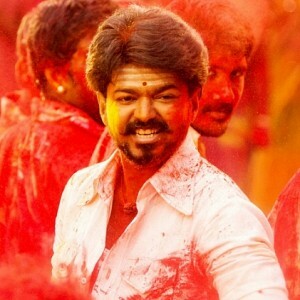 After surpassing all the hurdles, Thalapathy Vijay's Mersal has hit the screens today (18th October), and the film has opened up extremely well at the box office. 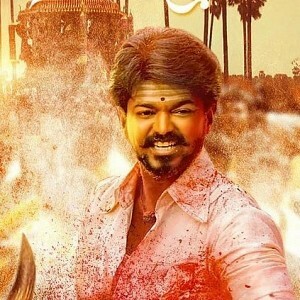 Vijay fans have been celebrating the film's release, and are also excited to have seen Thalapathy in three different avatars for the first time. Nikilesh Surya of Rohini Silver Screens took to Twitter to share that, "My early predictions from reports- #Mersal will be @RohiniSilverScr All time highest grosser surpassing #Baahubali2. Fun fact- #Mersal Theatrical share surpasses #Bairavaa already @RohiniSilverScr #Blockbuster on the cards!!" Likewise, GK Cinemas Managing director, Ruban Mathivanan posted, "#mersal will be easily thalapathy’s biggest opener. pongal um thalapathy ku deepavali um thalapathy ku #MersalAtGKcinemas"
Looks like the film is marching towards making records at the box office. 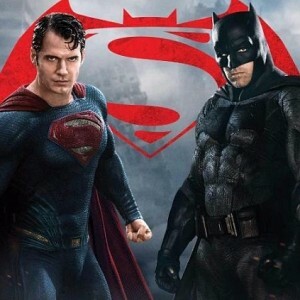 Officially revealed: Finally! 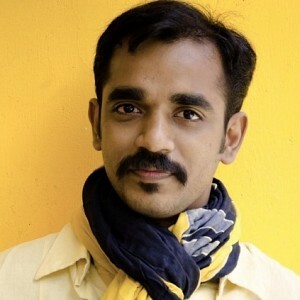 Mr.X of ENPT is this young sensational music director! 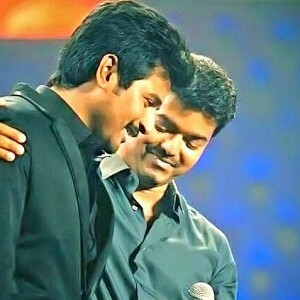 See what Sivakarthikeyan told the Mersal team! A big change in Sivarthikeyan's Velaikkaran is here! Check out! 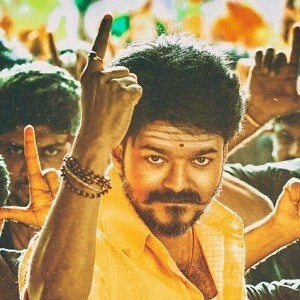 Mersal's release postponed in Andhra! 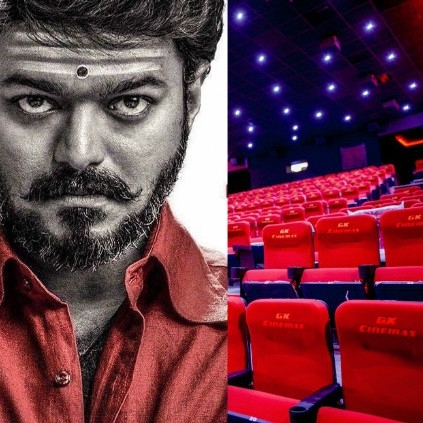 People looking for online information on GK Cinemas, Mersal will find this news story useful.